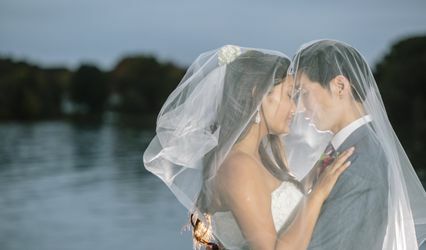 Stonesby Events is an event and wedding planning business in Saint Leonard, Maryland, that serves the Metropolitan Washington, D.C., Maryland and Northern Virginia areas. 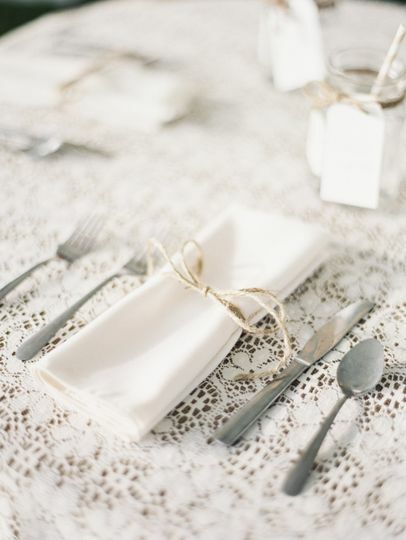 The owner, Jeannae Pinno, has over nine years of experience in the wedding planning industry. She absolutely loves every single aspect of making every wedding celebration she plans unique and special. 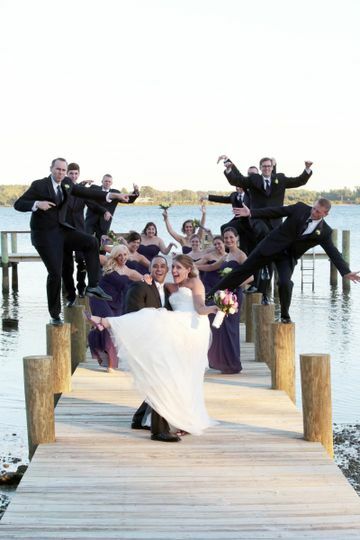 Stonesby Events off affordable and flexible wedding planning packages to couples in the Southern Maryland region. 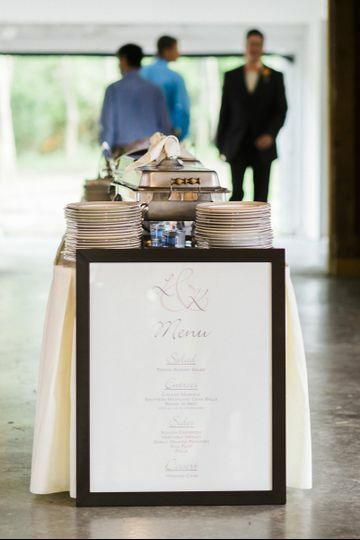 Jeannae’s wedding planning services include event design, vendor referrals, day-of coordination, partial planning and full planning. 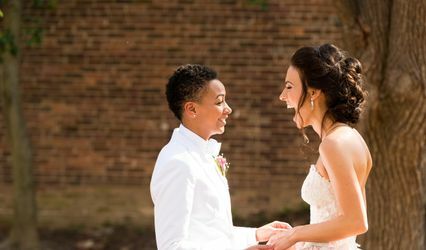 She has experience planning civil unions, destination and double weddings, as well as military, religious and non-denominational ceremonies. 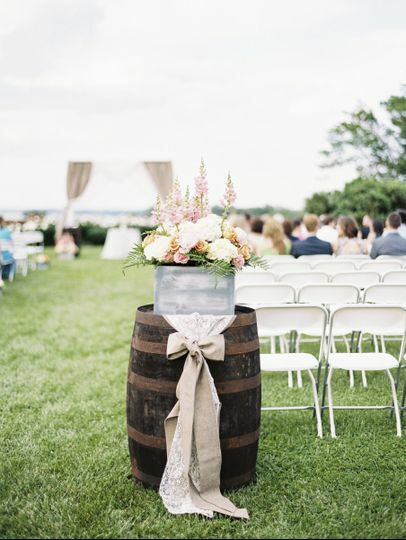 Stonesby Events has established relationships with several wedding venues and vendors in the Calvert County area. 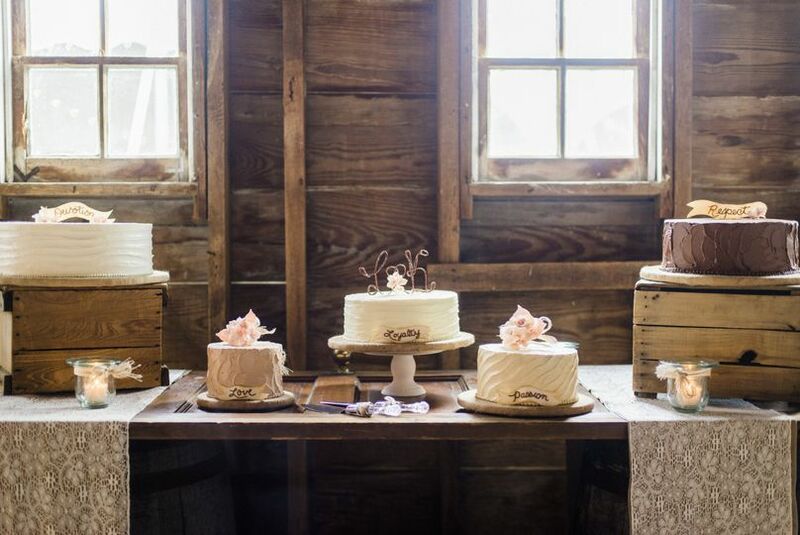 While planning my daughter's wedding, I found Jeannae (Stonesby Events) after researching many Southern Maryland wedding coordinators. From the moment I met Jeannae, she was so friendly and thoroughly answered my many questions. Throughout the planning process, over the course of a year, I messaged her on several occasions, and she would always respond in a timely manner. She recommended several of our wonderful vendors, and she even met with the bride when she was home visiting from where she lives out of state. 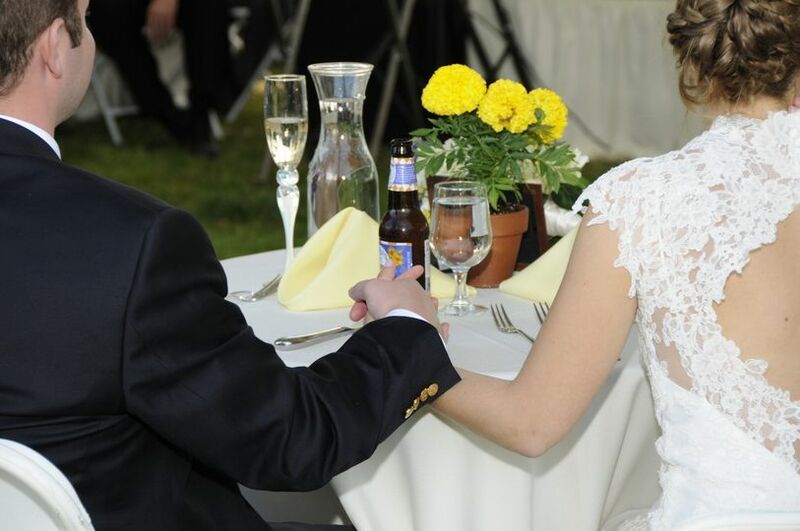 Jeannae worked closely with both myself and the bride to develop the perfect day-of timeline. 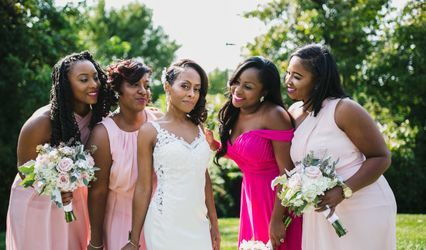 On the day of the wedding, Jeannae arrived to the venue super early in the day, which was the groom's family home, and made sure everything was set up perfectly. 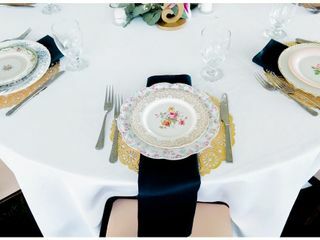 She and the caterer worked closely together to set the tables exactly as the bride envisioned them -- white linens, gold doilies, mismatched vintage china, and navy napkins. Jeannae is amazing! 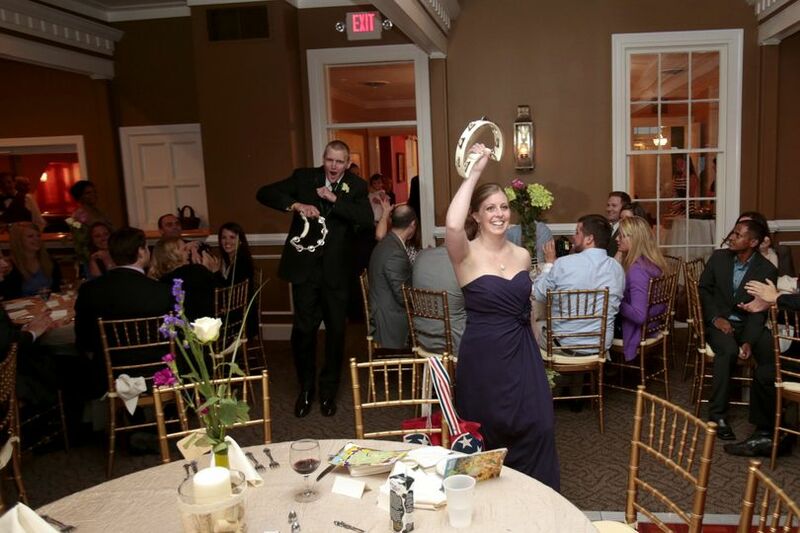 She was so helpful and totally understood the feel we were going for on our wedding day. 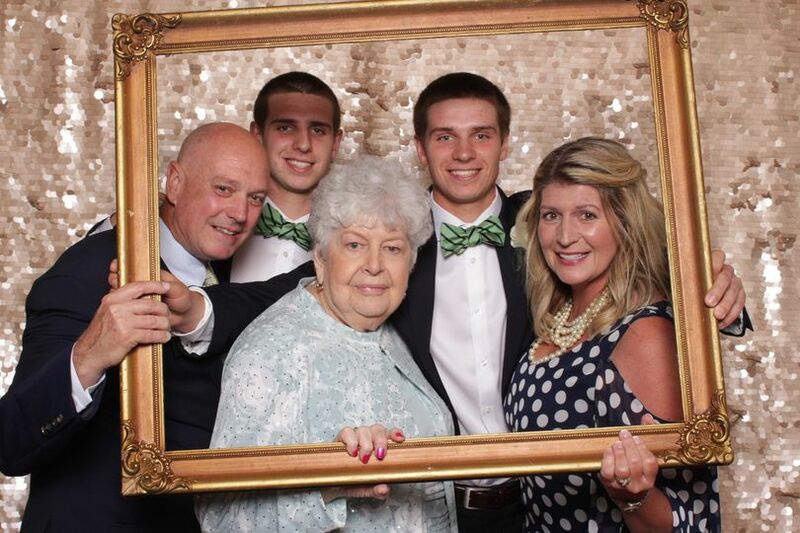 There's no way we could have done this without her! She was so attentive and made everything go so smoothly. Honestly, she took away all of the stress and anxiety I had leading up to the big day. She answered all my emails super quick and answered all of my silly questions. She kept everything on track with the timeline. I would highly recommend her for any event! Thanks, Jeannae! Jeannae is the best! We hired her as our day of coordinator for our wedding in May of 2017..she was more of a month of coordinator! She made sure our day came out absolutely perfect. Anything that came up she took care of and I was able to fully enjoy my wedding day. She has great suggestions and literally thinks of everything! I can't even imagine what it would have been like without her! Thank you so much Stonesby Events!! 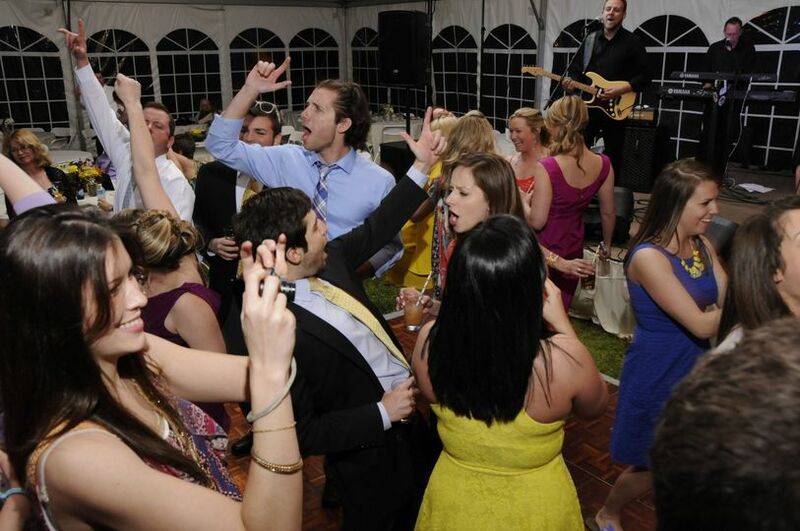 We&apos;ve worked with Ms. Briscoe for both corporate and wedding events and she is a consummate professional. She ensures her clients get the very best care and service from their vendors. She takes the time to make sure every detail is attended to from beginning to the end of the event and more! If we see she is involved in an event, we know the details will be taken care of!